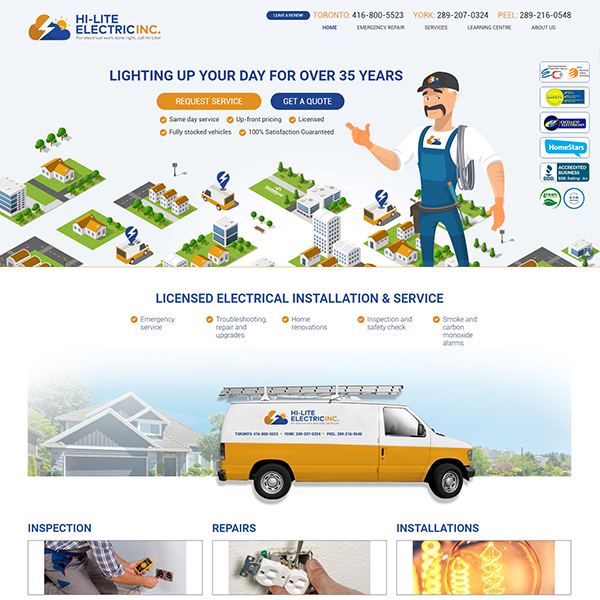 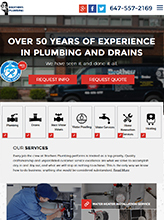 Brothers Plumbing called on TechWyse to develop a strategic and full-spectrum Internet marketing strategy. 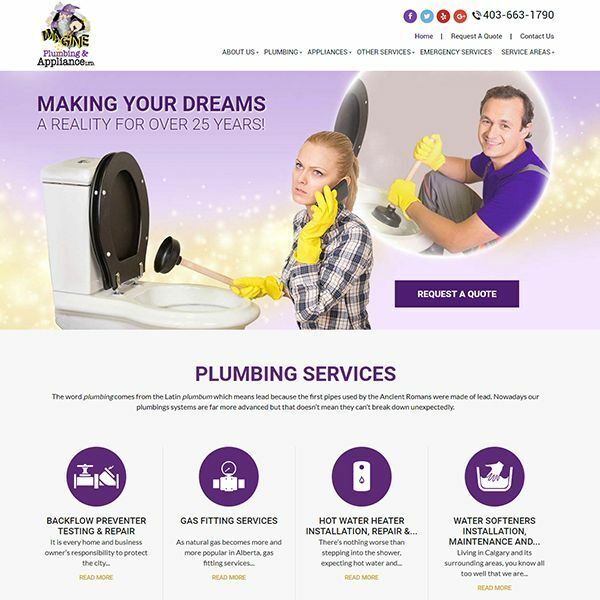 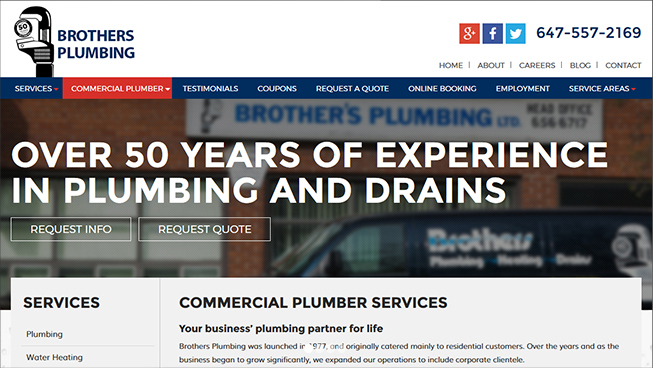 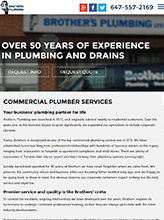 Content, social media, website design, Google My Business (GMB), SEO, PPC and data tracking and measuring have helped Brothers Plumbing become a leader in their industry, improve organic ranking and generate leads. 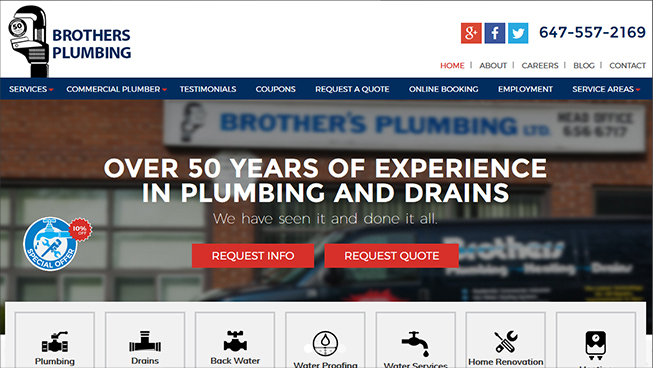 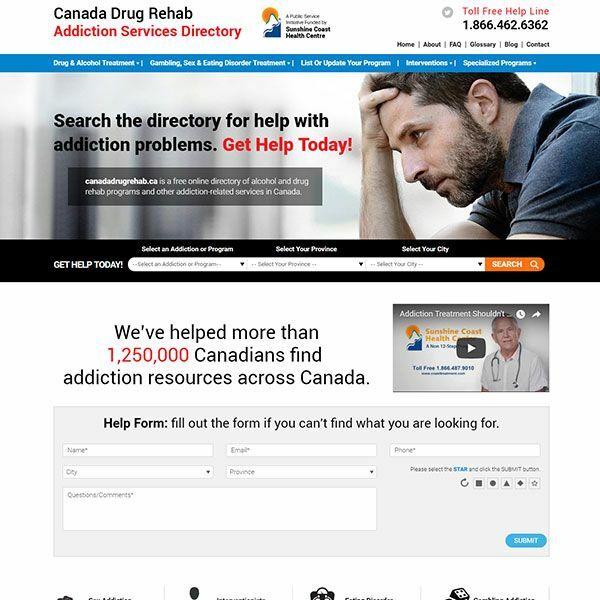 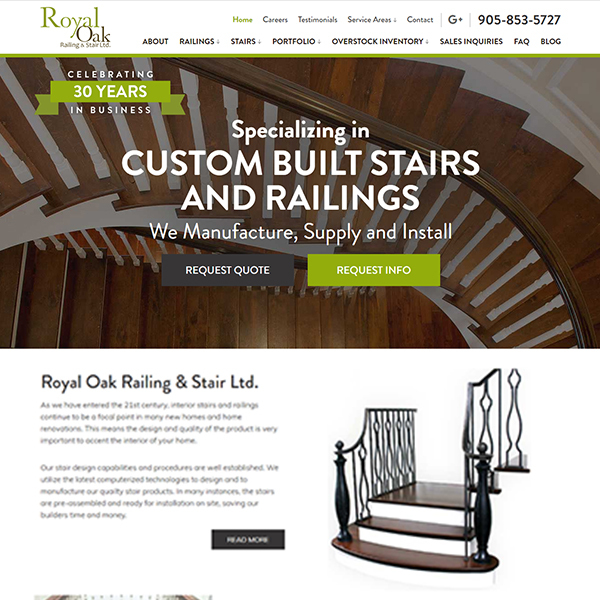 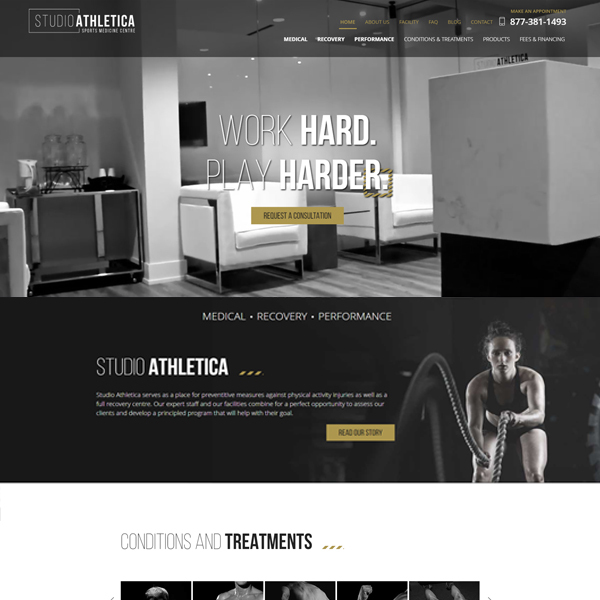 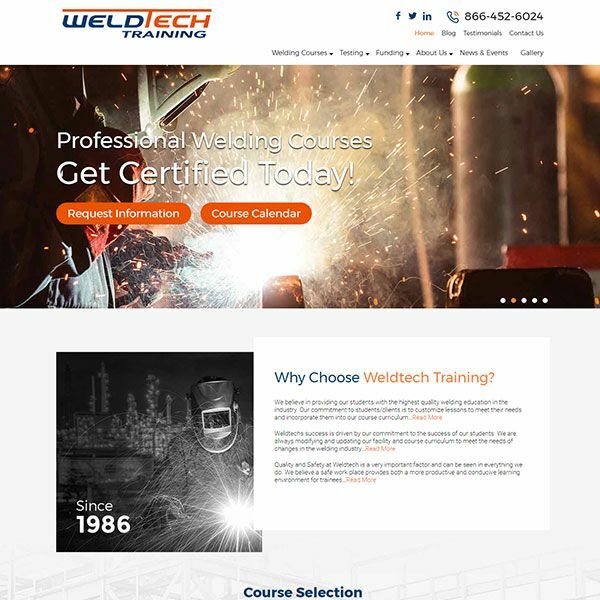 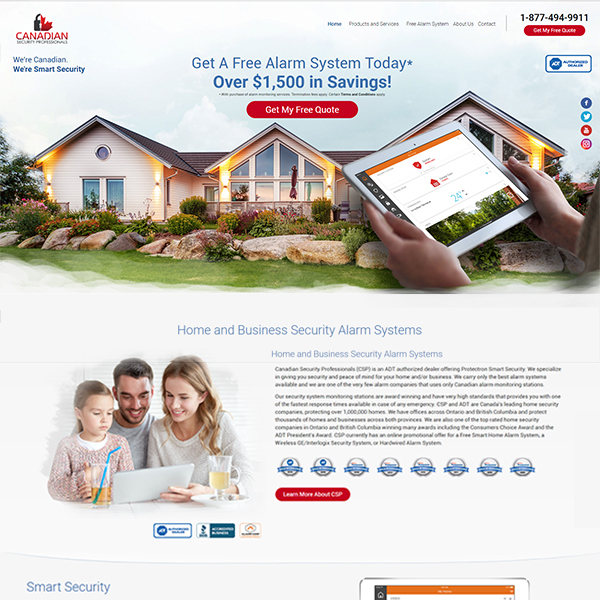 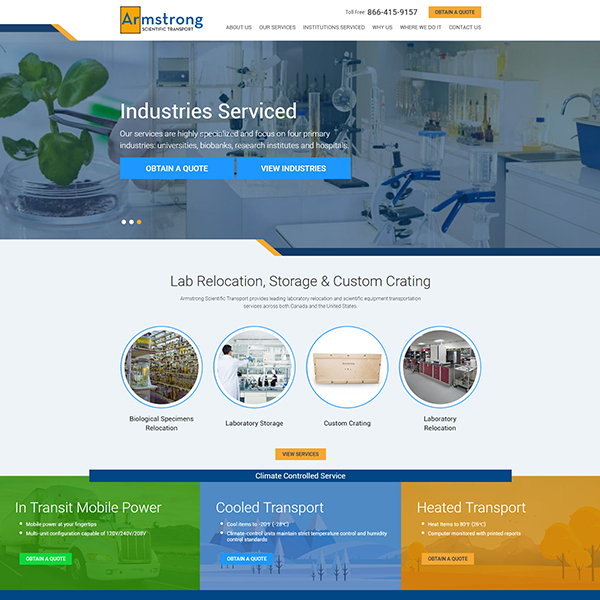 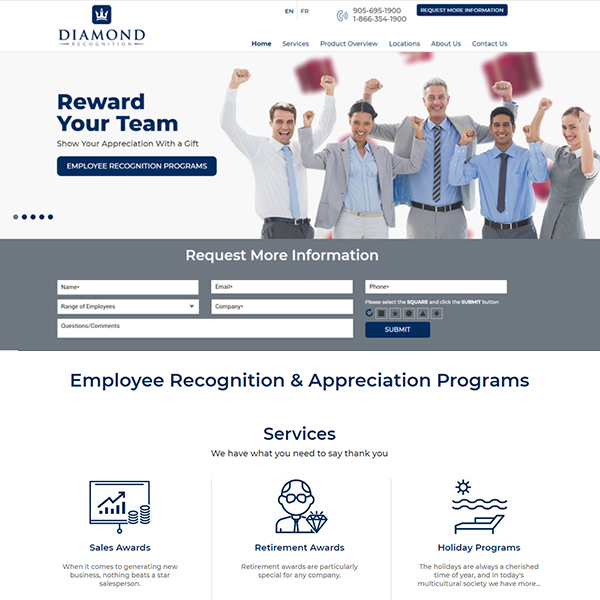 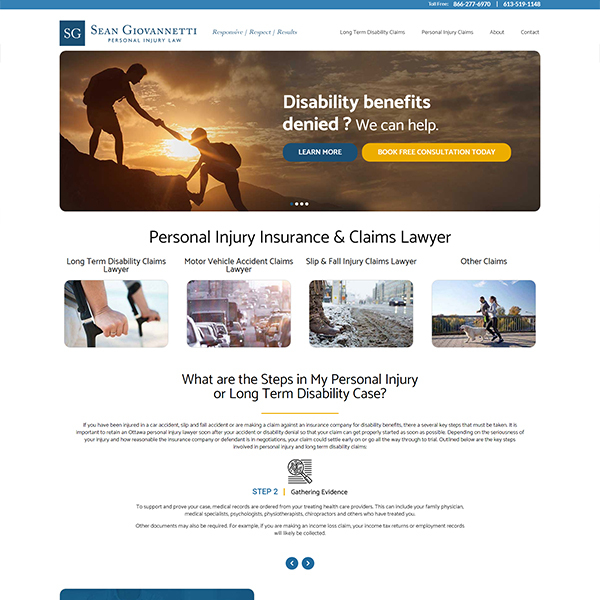 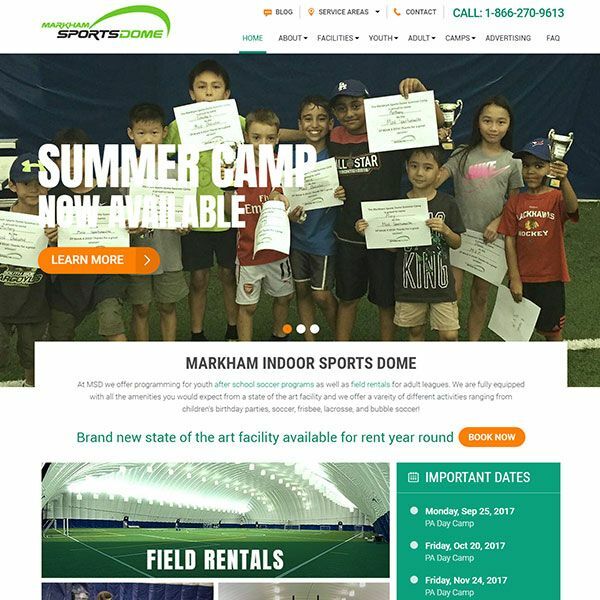 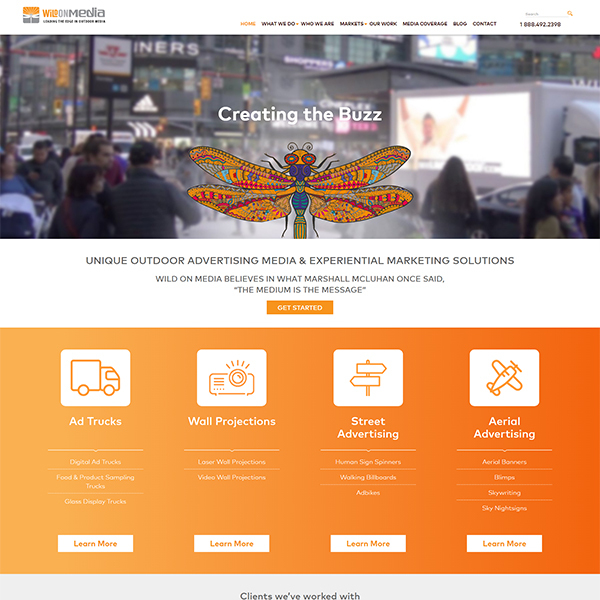 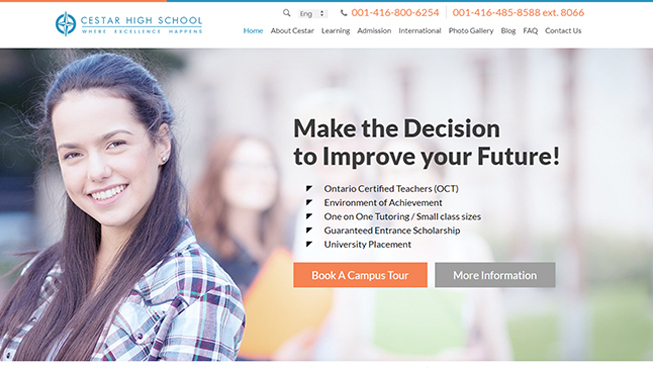 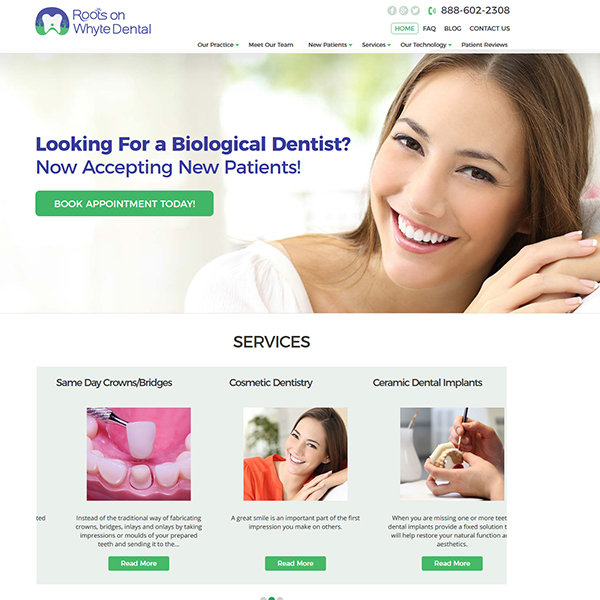 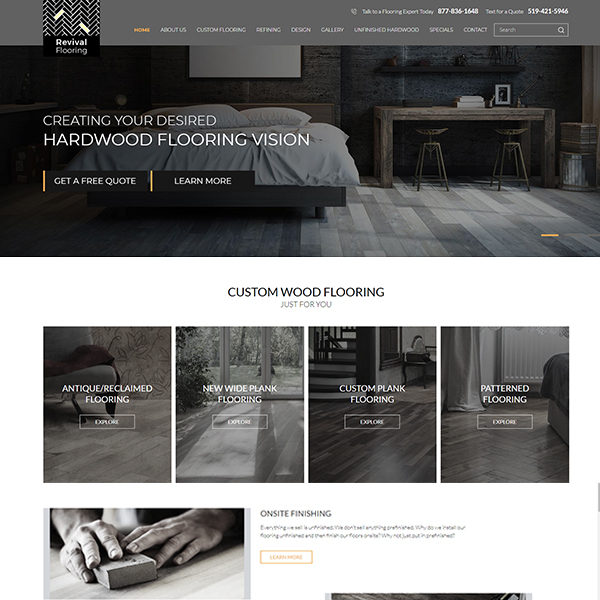 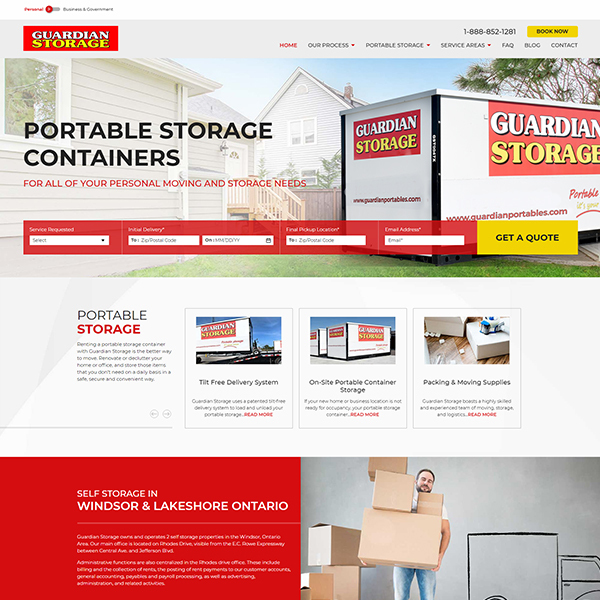 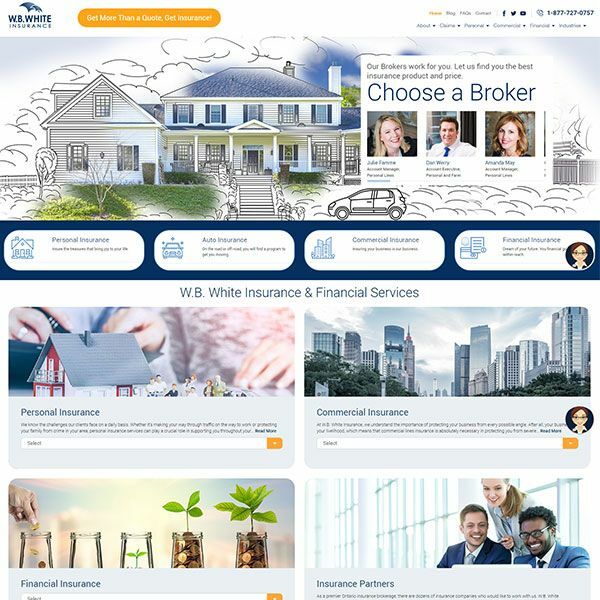 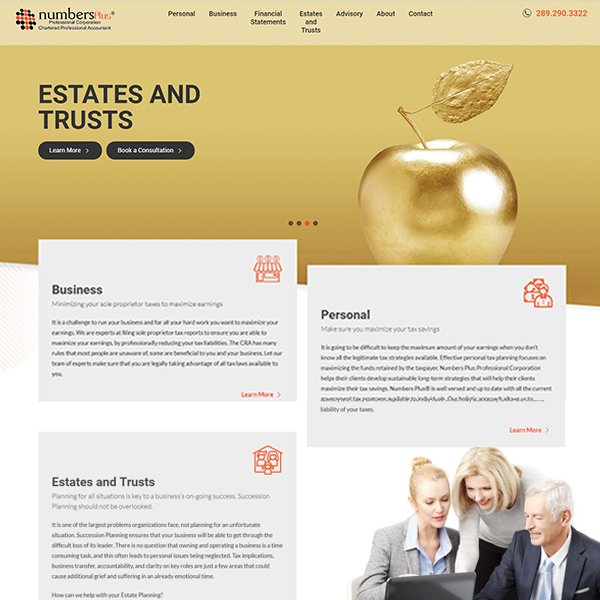 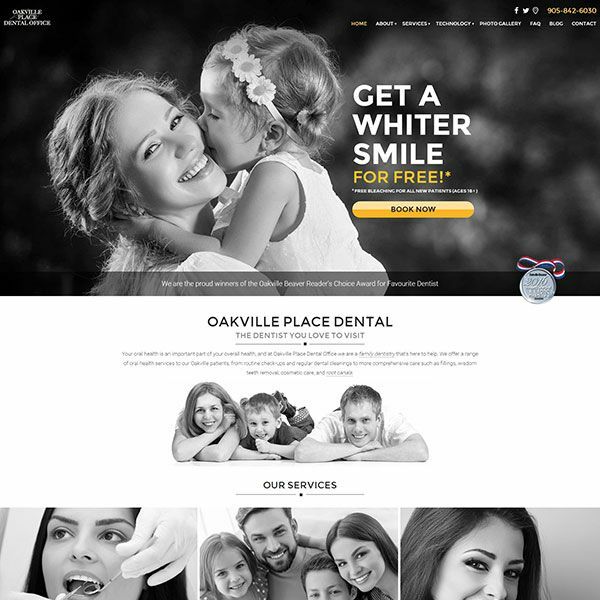 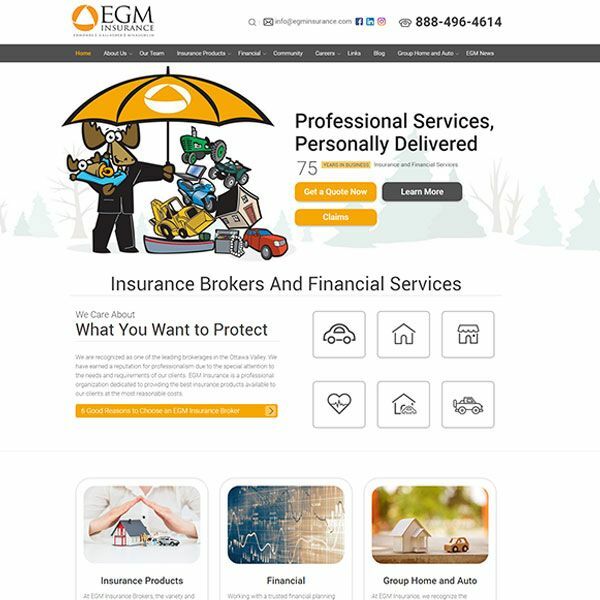 This client also experienced an enhanced local search presence and improved brand awareness.